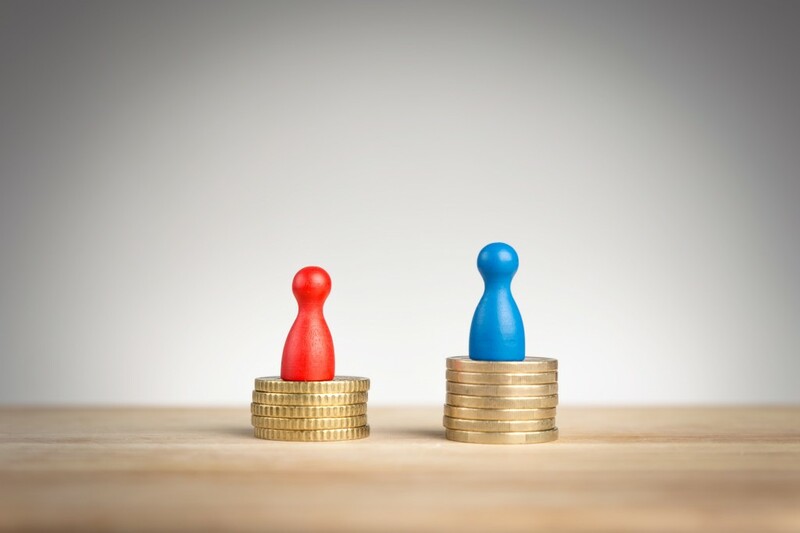 We’ve all heard of the ‘gender pay gap’ – the difference in the average pay between men and women within a company. If you’re a business with 250 employees of more, then as of March 2016, you’ll need to disclose details of this controversial subject. Checking your data processes – can you report and analyse your gender pay data under current systems? We expect the Government to release further details regarding the rules of reporting around the end of 2015, so we’ll keep you updated as soon as we hear more. For further information on gender pay gaps, call our Advice Service 0800 028 2420.